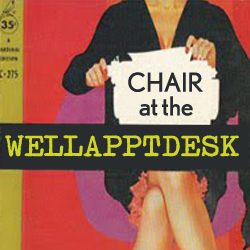 This week Heather and I get a little goofy with the charming and effervescent illustrator, and lettering artist Kathy Weller. We talk about ugly sketches, Wacom tablets and CINTIQs and some of our favorite art supplies too. 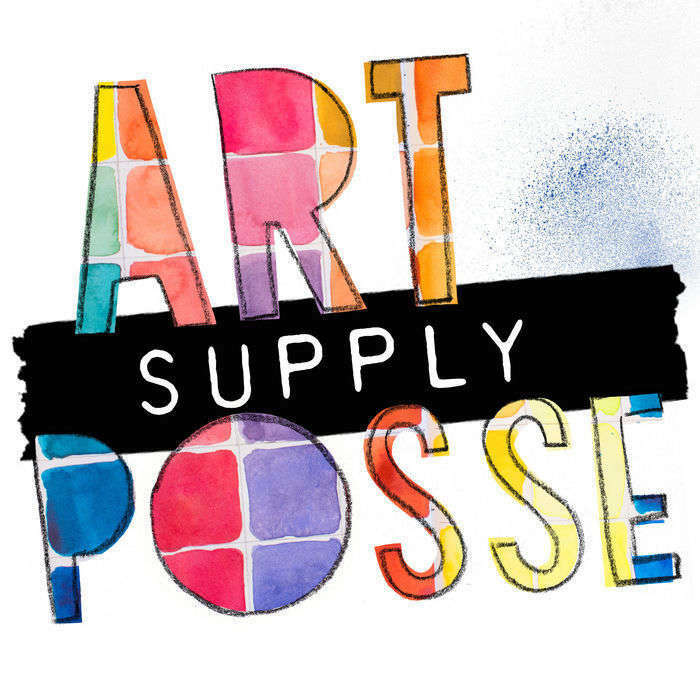 Don't forget to check out our lovely sponsor, ArtSnacks and use coupon code "artsupplyposse" when you subscribe to their awesome monthly art supplies subscription service to get 10% off your first month. Also check out the Studio Collection. Kathy's BRAND SPANKING NEW mug store!! 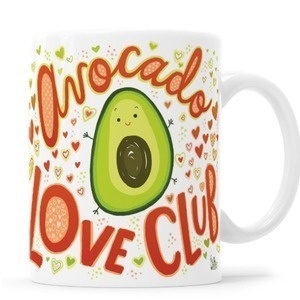 This week's featured art is the Avocado Love Club mug by Kathy Weller. You can purchase it or any of her other awesome mugs from her new Mug Shop. I, of course, bought a Weirdo mug.